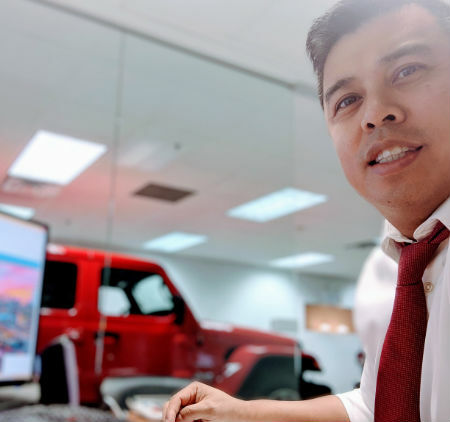 My name is EJ Navales and I am "The Vancouver Car Guy", this is my personal website listing some of the quality cars available at the dealership I work at. I am the Sales Manager at Ensign Pacific Chrysler Dodge Jeep Ram in Vancouver near Olympic Village. I am committed to helping you find the right vehicle at a price that you can afford. I also pledge in giving you the best quality service and making what is considered a stressful event into an enjoyable experience.